What better time to consider the way we live and what we eat…and take steps to help ourselves to longer, healthier lives. 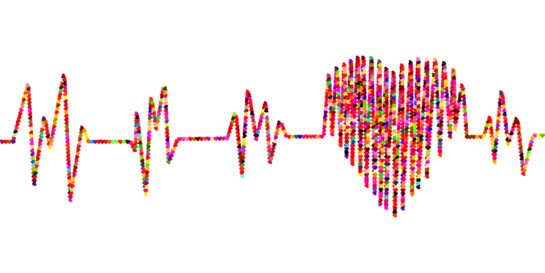 While some of the things we can do to preserve heart health may seem obvious, it’s all too easy to ignore them…or not observe them as carefully as we could. According to the Heart Foundation, “Heart disease is the leading cause of death for both men and women in the United States. The good news? It is also one of the most preventable”. The American Heart Association has published a list of important recommendations of how we can promote and maintain cardiac health. The information summarized here is available in greater detail at www.heart.org. 1) Burn calories. Use up as many as you take in through at least 150 minutes of moderate physical exercise a week. 2) Eat nutritious foods from all food groups. This includes fruits and vegetables, whole grains, and nuts. And remove the skin off of poultry and fish. 3) Eat less junk. We all like a treat once in a while, but limit high-calorie, low-nutrient foods, like soft drinks, sugar, and salt. 4) Prepare your food in healthy ways. Broil or bake fish instead of frying it. And speaking of fish, look for salmon, trout, and herring, which are rich on Omega-3 fatty acids. Also, opt for skim milk and other low-fat dairy products. A little mindfulness and a few simple steps go a long way to promoting heart health and an overall healthier lifestyle. Always remember to consult with your physician prior to beginning any exercise program or significant changes to your diet.